As it twitts, an ICS update is in the works for Sony Xperia ion, scheduled for availability next week. 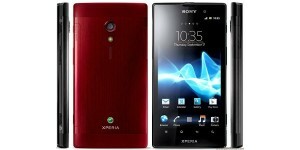 Xperia ion was released back in June and is now offered on almost al markets. The device attracts with a 12 MP camera capable of 1080p recording, 13.2 GB of internal memory, a 4.6″ LED capable of 720 x 1280 pixels resolution, powered by a Snapdragon S3 chipset with a dual-core 1.5 GHz CPU. 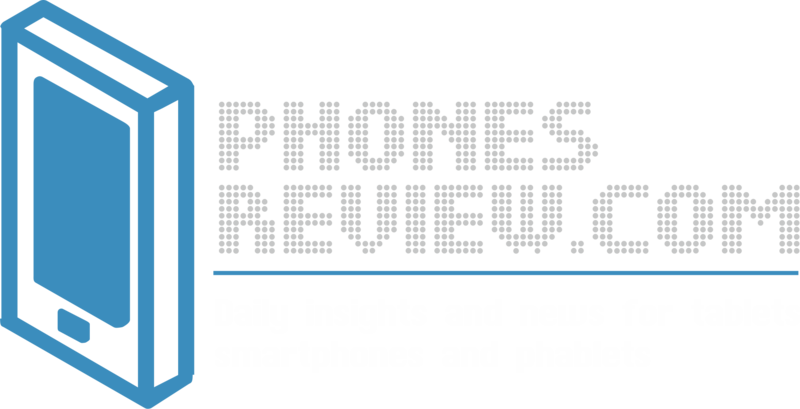 More information on the device is available in our hands-on impressions from this years’ CES.